The 1950s and '60s was an intense period when a number of Americans reported UFO sightings and alien visitations. These sensational events lent cinematic credence to a number of Hollywood space blockbusters, including Steven Spielberg’s "Close Encounters of the Third Kind" and "ET," and George Lucas’s "Star Wars." "Reports of unusual activity in the skies in the '50s? 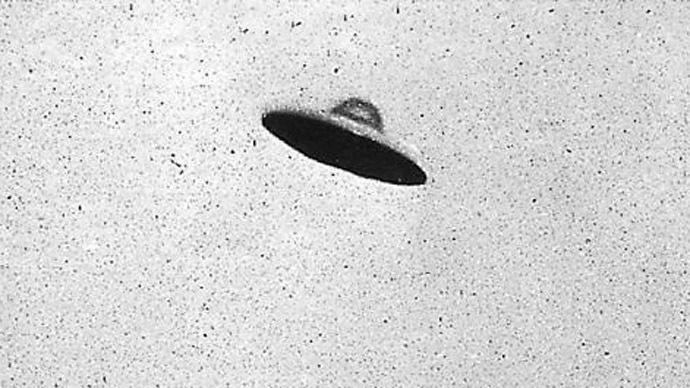 It was us," the agency tweeted, while acknowledging the section on UFOs attracted the most attention to its website in 2014. On May 1, 1960, an American U-2C spy plane, piloted by Gary Powers, was shot down in Russia's Urals region by surface-to-air missiles. The sensational incident was to be a major embarrassment for US President Dwight D. Eisenhower, who was forced to admit that the US had engaged in secret espionage activities. Today, the wreckage of the U-2 aircraft, as well as items from Powers' survival pack, are on display at the Central Armed Forces Museum in Moscow.